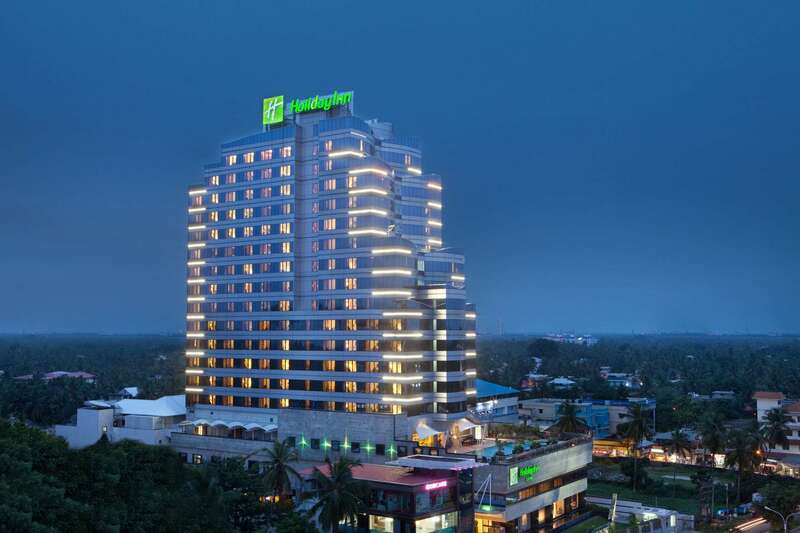 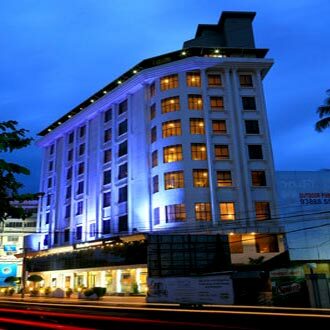 Located in Cochin, Kochi, Kerala’s commercial capital, The Pearl Palace Hotel, reflects the city’s spirit in a harmonious blend of tradition and contemporary sophistication. 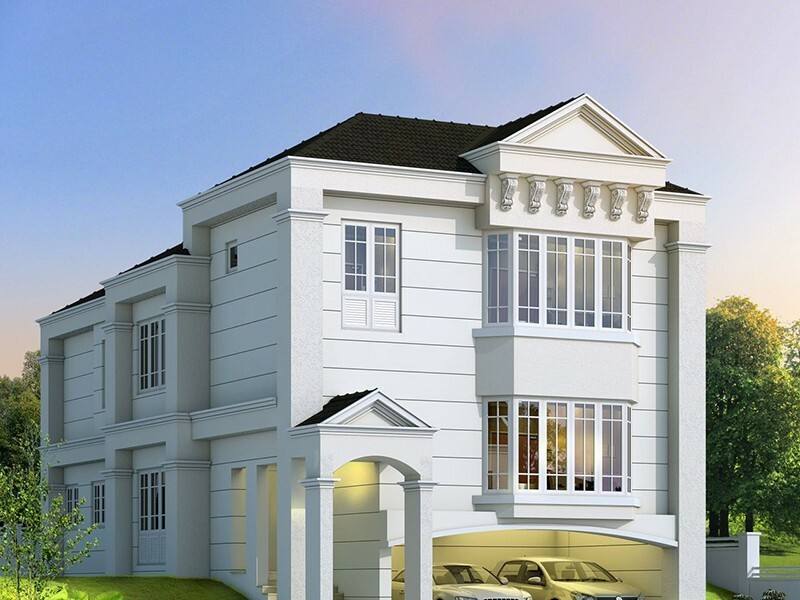 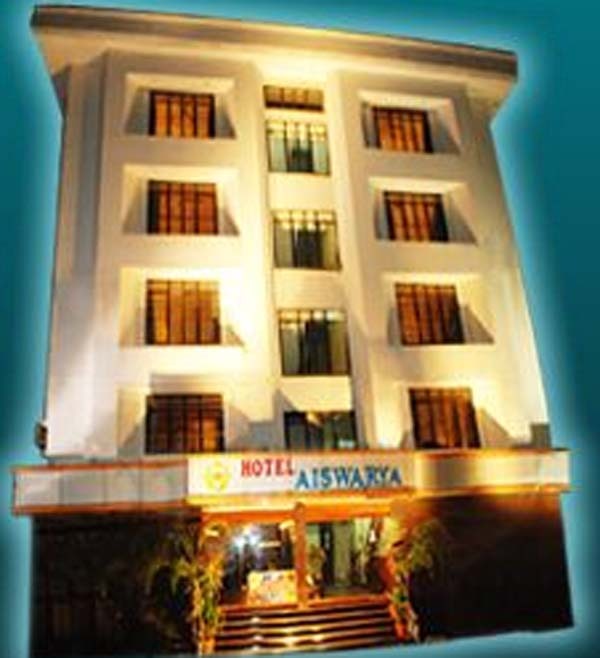 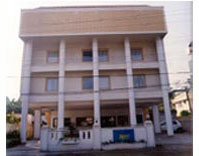 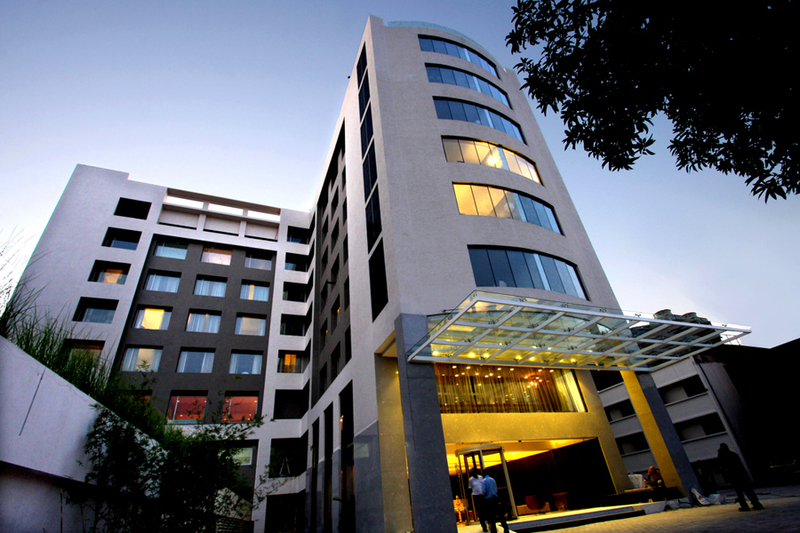 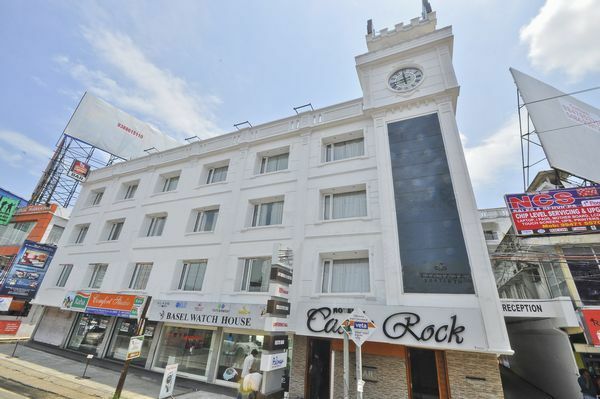 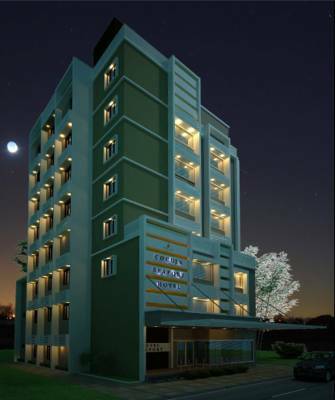 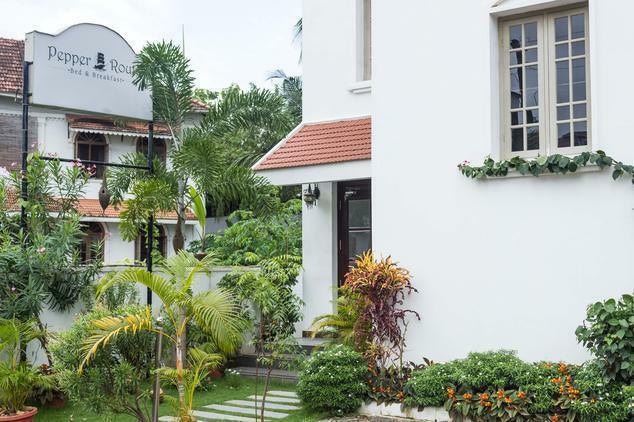 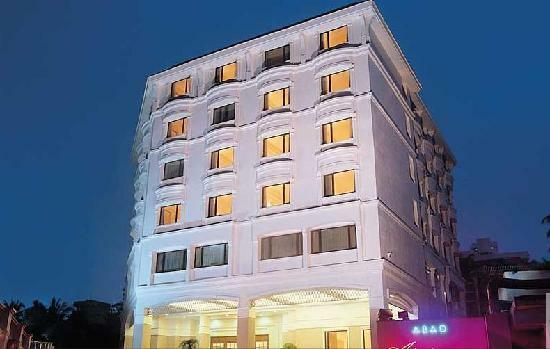 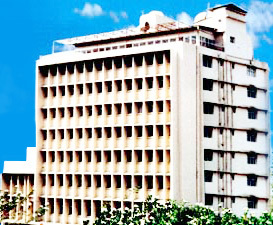 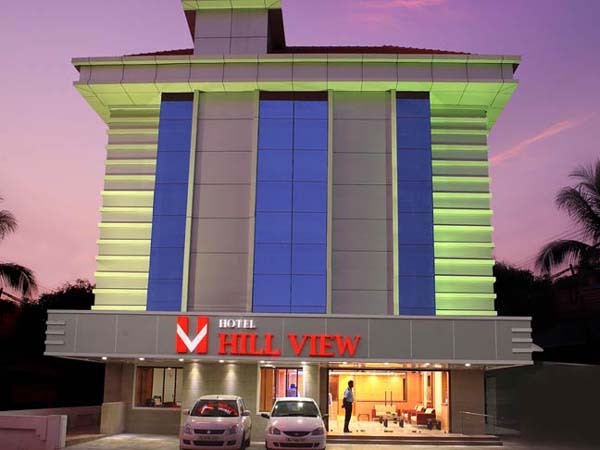 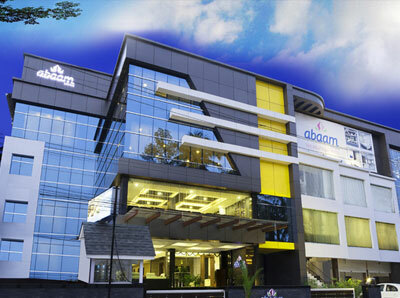 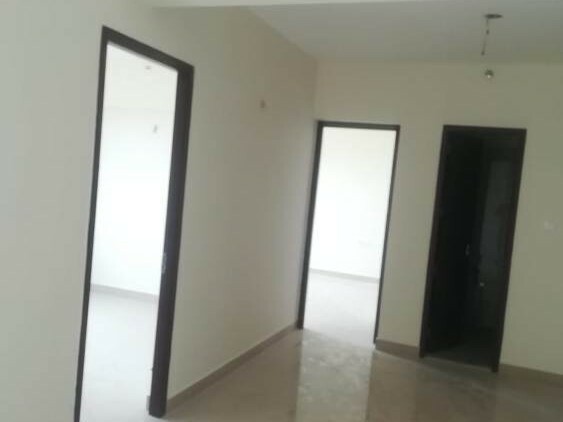 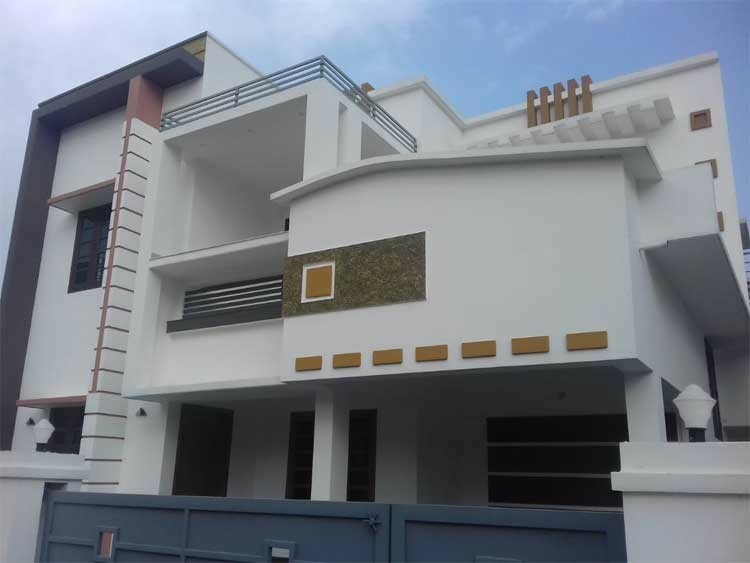 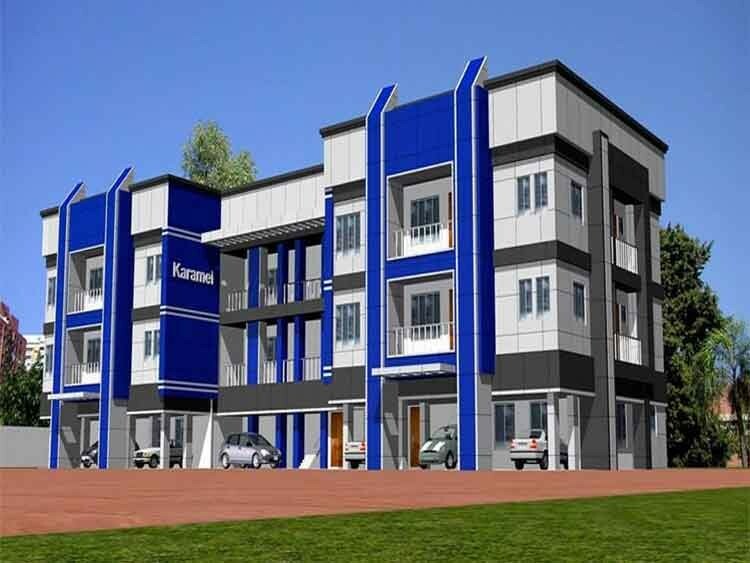 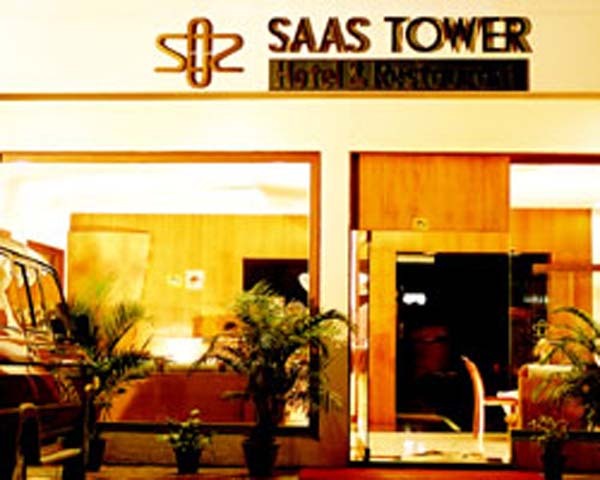 Located on M.G .Road in the hub of the city, the luxury hotel overlooks Chittoor road. 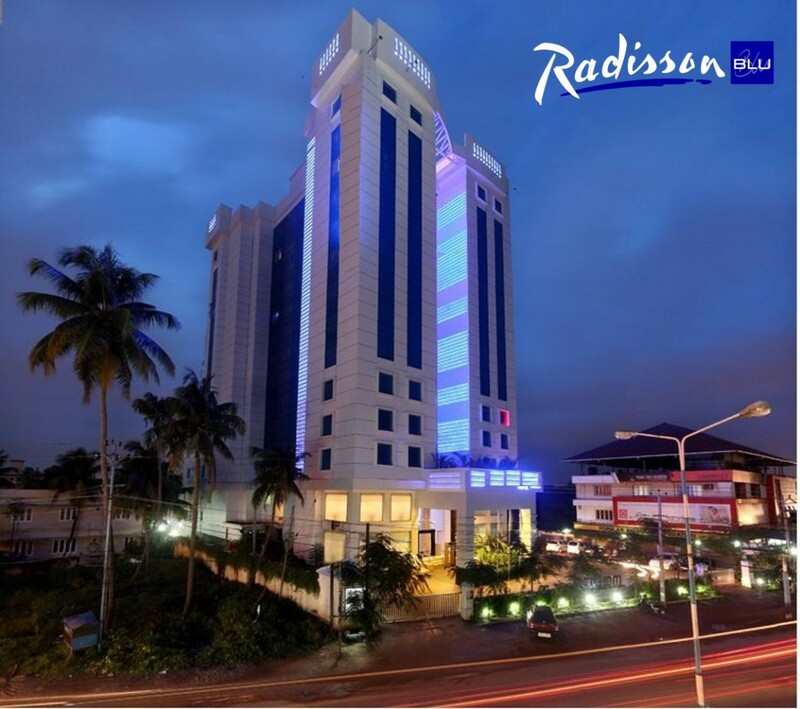 Exquisite interiors, impeccable service and fine cuisine combine to make this one of the most graceful and elegant hotels in the city. 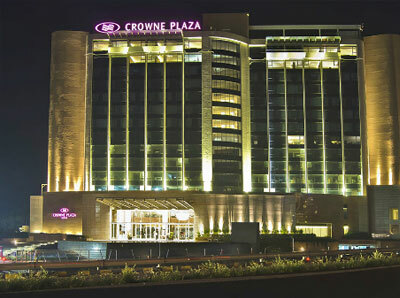 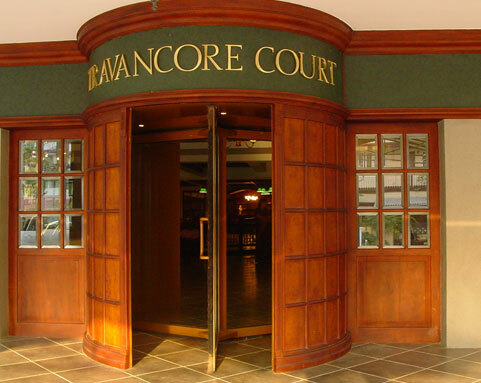 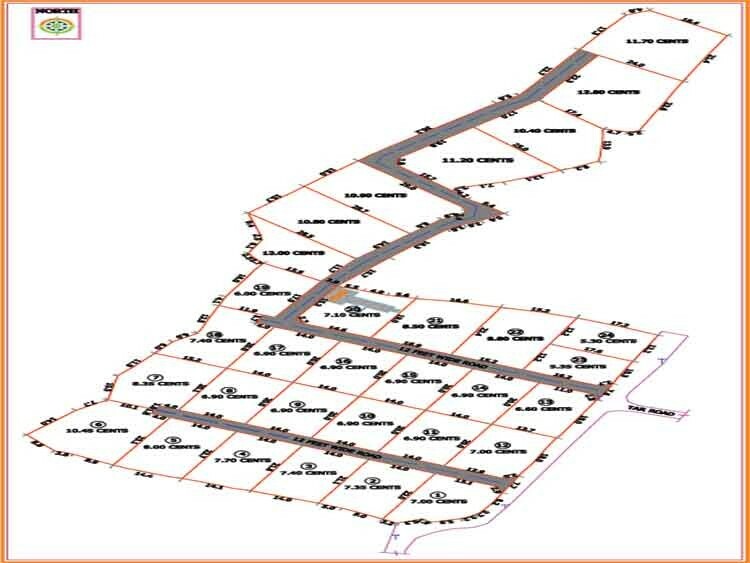 Conveniently located, the guests can avail the most worthwhile shopping experiences of the city especially in the M.G. 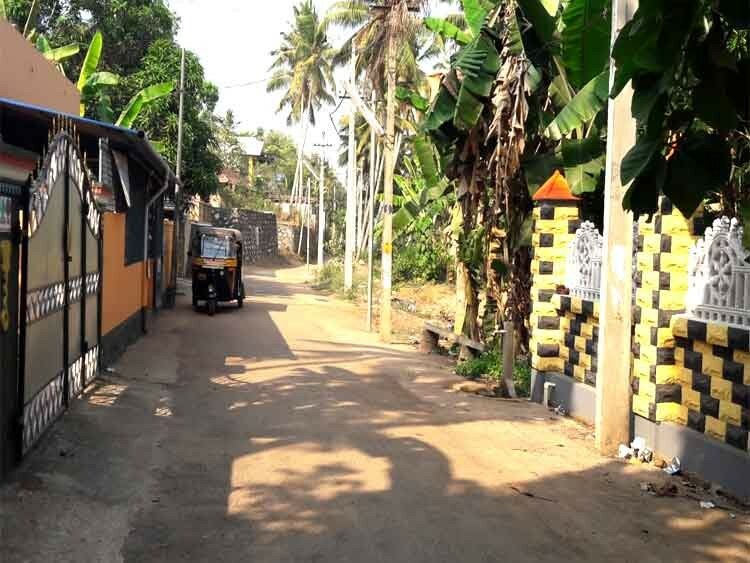 Road, Ernakulam. 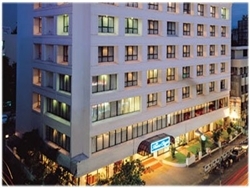 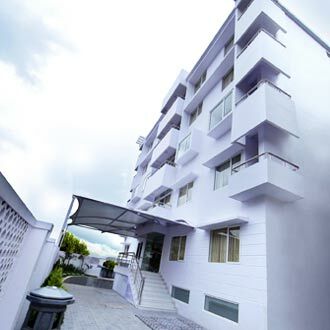 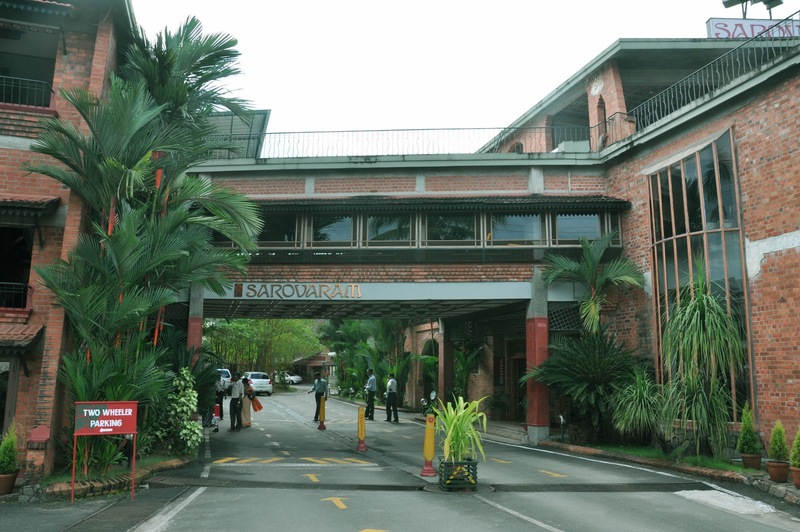 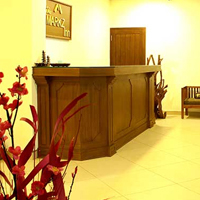 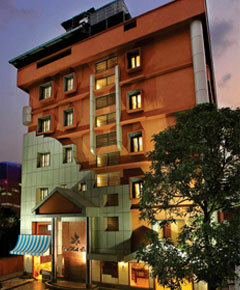 The hotel offers deluxe, executive and suite rooms which are spacious and cosy. 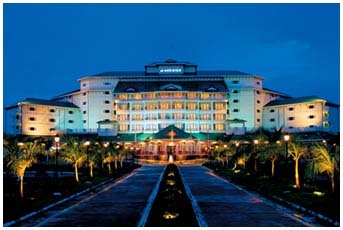 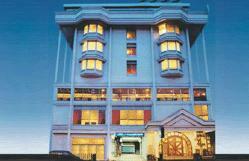 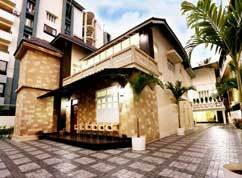 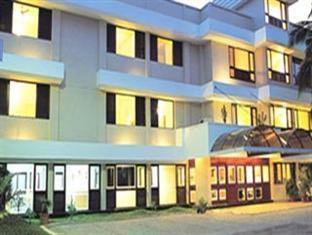 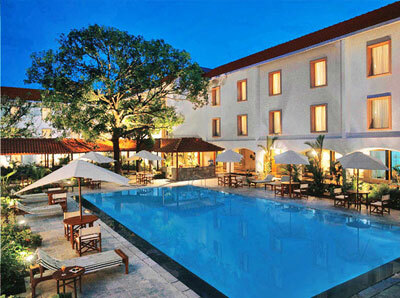 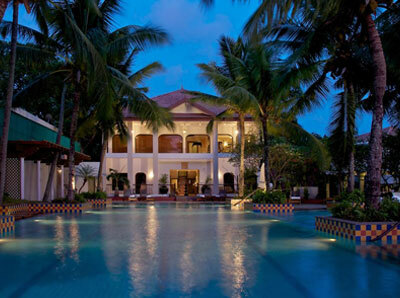 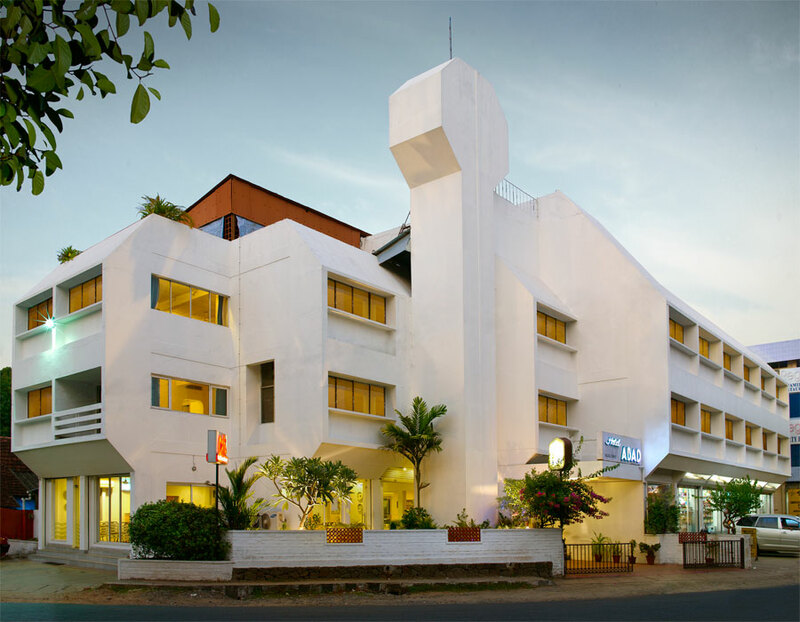 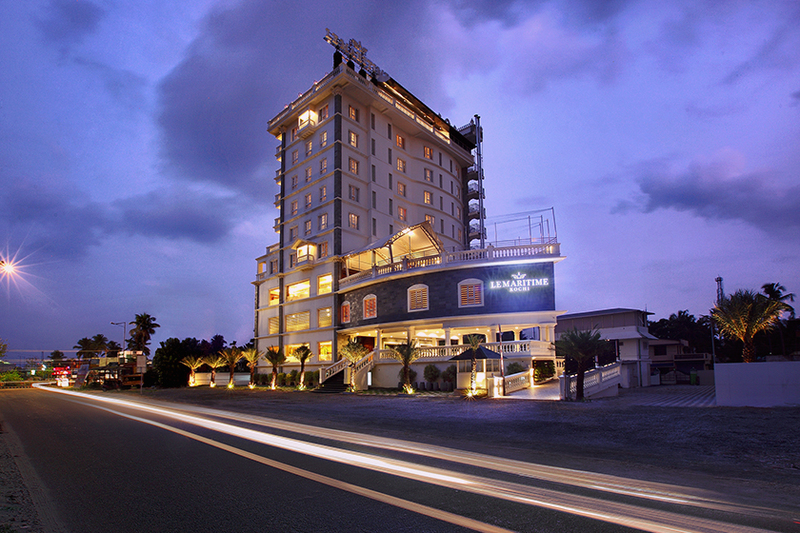 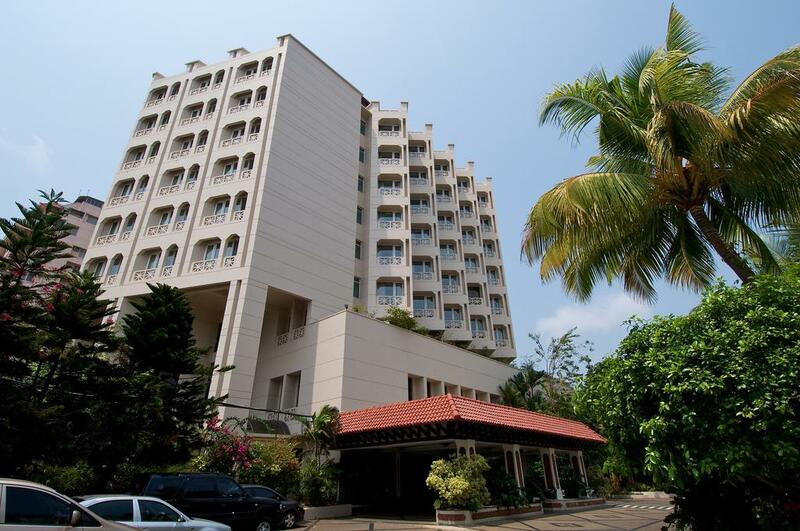 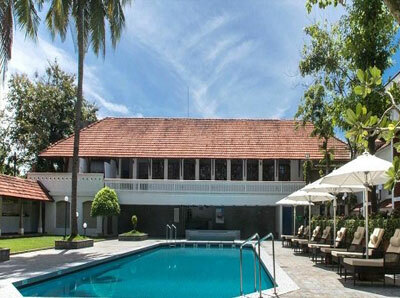 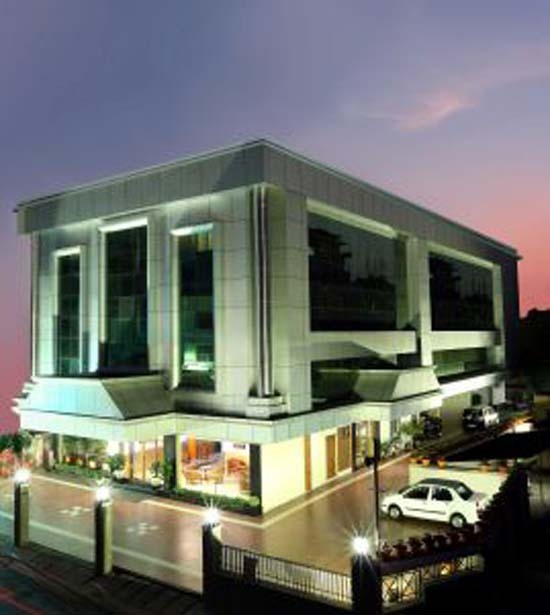 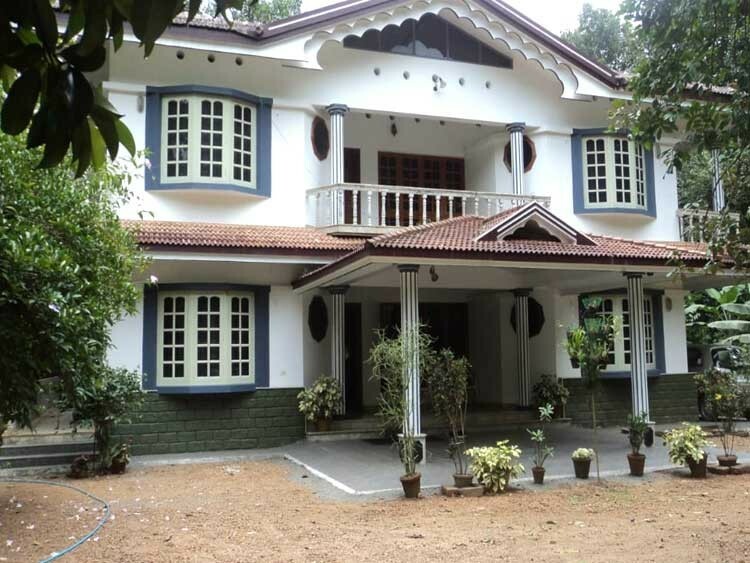 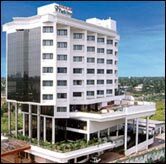 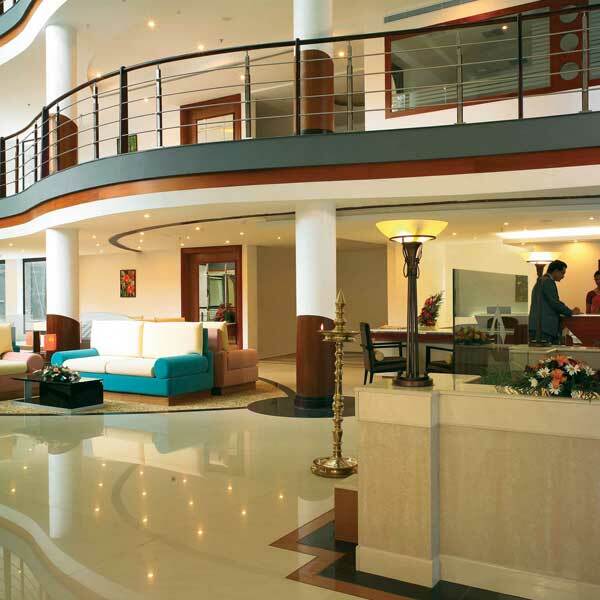 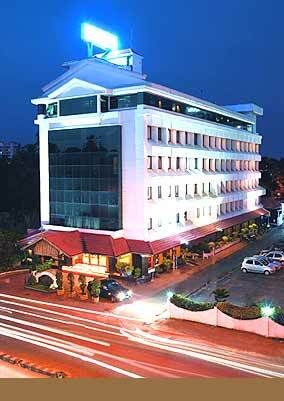 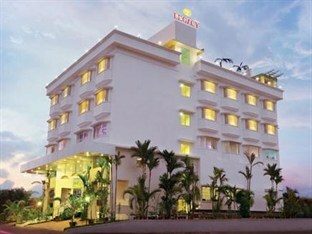 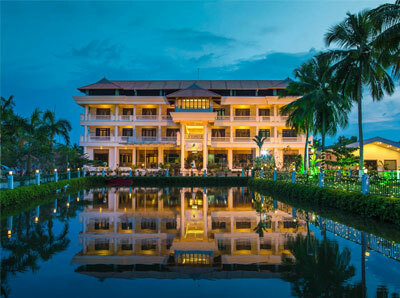 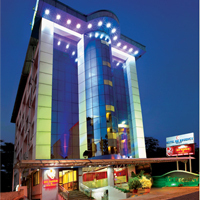 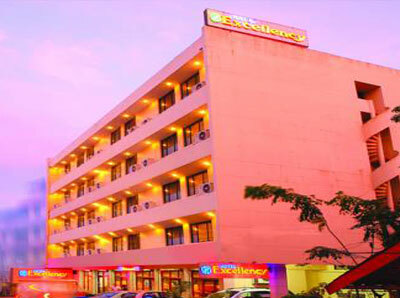 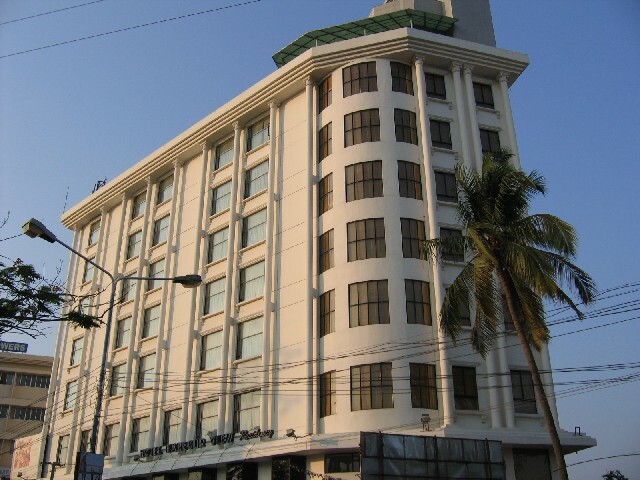 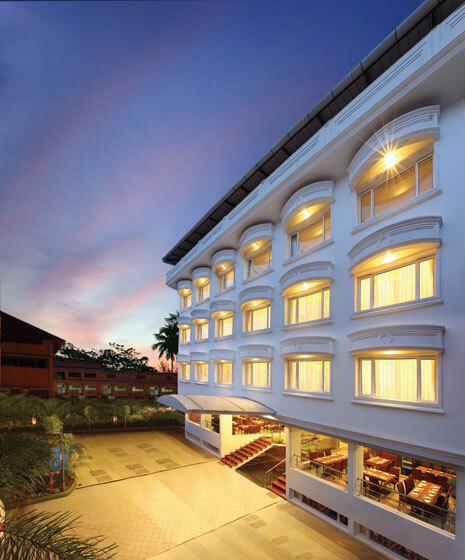 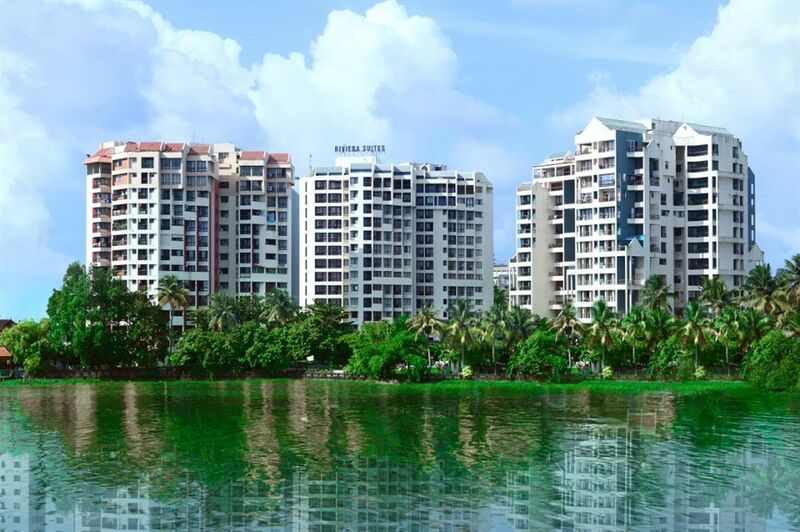 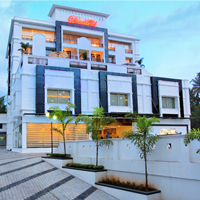 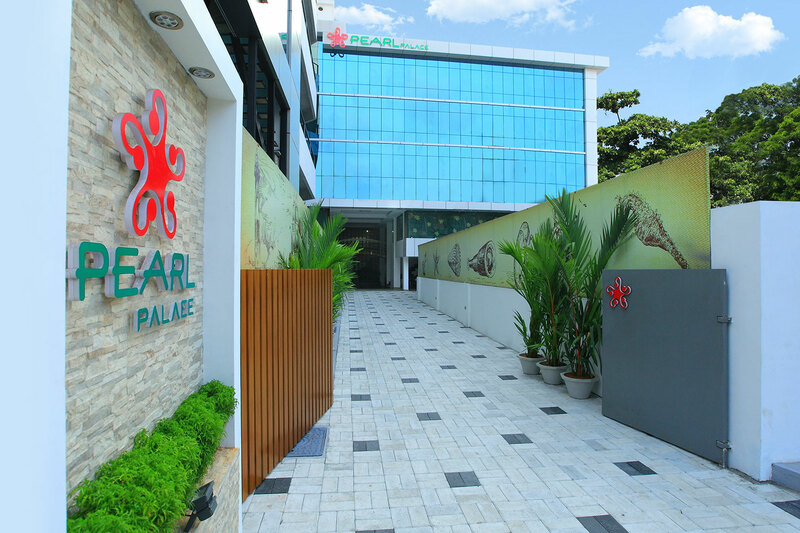 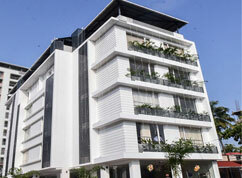 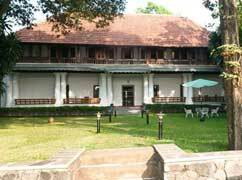 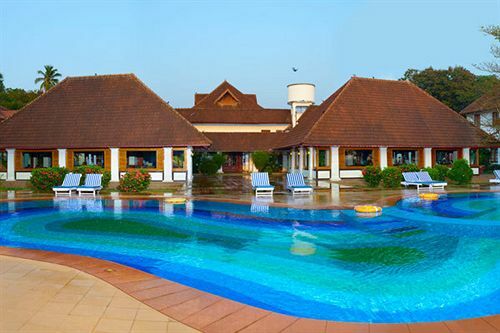 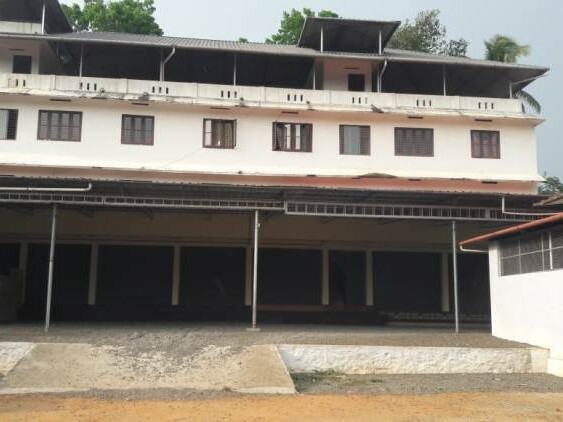 The Pearl Palace Hotel, Ernakulam strikes the right balance between vintage and modernity. 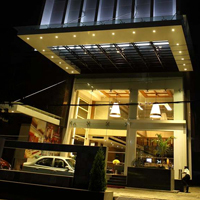 The in-house restaurant puts out mouth-watering dishes, showcasing the cuisine from both the North and South of India.